Shopping for Green Lantern Busts? Hal Jordan, the greatest Green Lantern of all, is a bust designed by superstar artist Jim Lee! 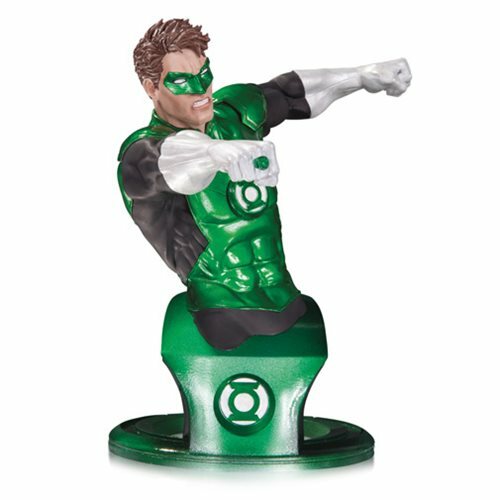 The DC Comics Super Heroes Green Lantern Hal Jordan Bust is a limited edition of 2,500 pieces and measures approximately 6-inches tall. Ages 13 and up.